Select your loan amount and tenure. You will be directed to the application page where you will have to fill up the online form with your personal details. After you send in the application you will be sent an OTP by email and SMS asking you to confirm your registration. Please confirm the registration to proceed further. Normally we take minutes to approve your application. Sometimes, if you have not provided sufficient information it may take some time as we have to call you for further details. Sometimes we may have to call you for confirmation of the details you provided. It is an excellent financing option to meet short-term requirements, but people are not aware of them. These Pay Day Loans can be availed from Financers or Lending Websites. Same day loan is an unsecured short term loan. Same day loan has gained much popularity nowadays. Previously traditional types of bank loans were in high demand in market. Quick loan help us in our times of crisis. They are not a traditional form of loans like bank loans. So they don't require any documentation and collateral ..
Once in a while, everyone needs money instantly for some emergency situation. Bank loans don’t offer instant money and opting for offline payday loans is quick ..
Loan Amount: Rs 10,000 to 1,00,000. Rate of interest @ 0.1% to 1% /day. Loan duration: 61 days to 90 days. APR -365%. Late payment charges: 1% Interst will continue to be charged up to a maximum of 30 days from your repayment date. *The tenures shown here are indicative. Actual tenures may vary depending on your eligibility. Outstanding Platform to get quick loan in less than few minutes, No need to waste your time on banking process when u need money urgently. A lot satisfied with the service provided to me. Everyone can try Rupeelend to solve money problems quickly without getting frustrated.. I found the concept very good and helpful in emergency...but the most impressive feature was their efficiency and professionalism. It is now my prefered medium for quick cash! I generally do not write reviews, but the services provided me to do so..very simple process, ease and efficiency, excellent experience. I am delighted with your service. No words to express my gratitude. The process was so quick and prompt and i could purchase what I wanted within minutes. You also helped me financially by giving loan when I was stuck. You guys are doing wonderful and be this way. Thanks a lot for everything team. I really appreciate and refer to my colleagues, friends and family too.. I would like to thanks rupeelend team as they helped me during my financial crisis time. I need to pay my due bills and having money shortfall then rupeelend credited me required amount in few minutes. I know that I have purchased what suits me. Such explanation and clear step by step guidance leaves no point for confusion. Thanks for creating this website named Rupeelend. There are a number of people who look for personal loan options so that they can manage to get through a financial emergency. While some people look for loans in order to fulfill certain rituals or celebrations, there are others who look for these loans for medical emergencies. No matter what your reason for a loan is you need to understand that it’s always a good idea to opt in for a loan that comes with a flexible plan. Until a while ago, the concept of payday loans was not that popular in India, however with Rupeelends presence in multiple cities it’s become easy for people to apply for these loans without struggling in order for the money to come into their accounts. 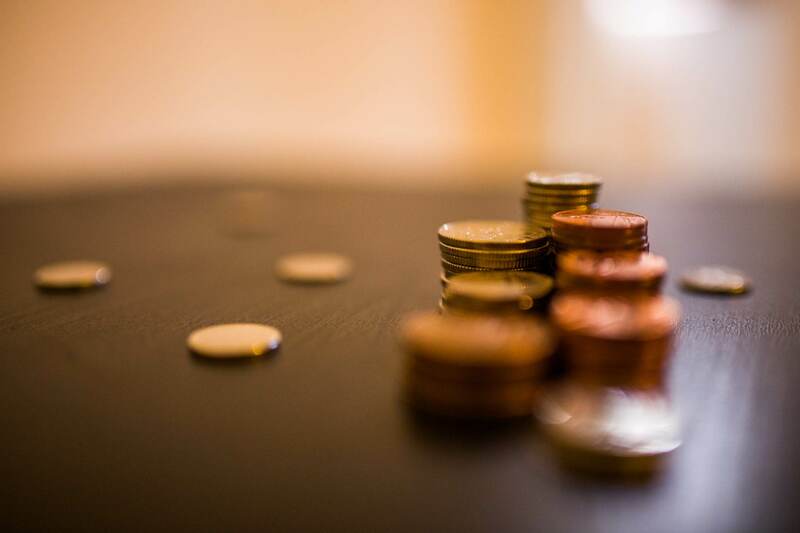 The best part about a payday loan is that it has a flexible payback scheme which means you don’t have to pay interests for the entire month if you have the money ready. These loans are short term loans and people usually borrow this money so that they can pay it back within a month. For most people it’s just a matter of days till their salary gets credited and they can pay back the money. This makes it more convenient for a person because they don’t need to deal with high interest rates and pay interest for an entire month when they can return the money in just a few days. When you are facing a cash crunch the number of options around you seems to fade away. There are very few people who will come forward to help. Banks and financial institutions also do not help a lot with loans as they have certain rigorous procedures to follow. If you have a bad credit history then there is no way that your personal loan will get approved from the bank. In such a scenario payday loans are there to help you. With the help of payday loans, you can now take care of your financial liabilities with ease. Rupeelend does not look at your credit history and does not reject your loans for any such reason. All you need to do is go to the Rupeelend website and fill out the loan application form. Once you have filled your application, you are provided with a list of documents that you need to submit. The best part is that you do not even need to step out of your house to submit the documents. 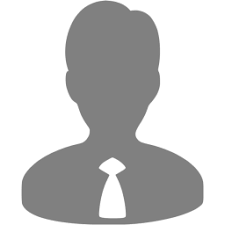 A representative from Rupeelend will come to your home or office and collect all the documents. Once the documents have been verified, your loan amount will be credited into your account in a matter of a few hours. Payday loans also ensure that you do not have to run from pillar to post for your application to be approved. One of the worst things about banks is that they do not tell you immediately if your loan is approved or not. They wait a couple of days and then inform you of the status. With payday loans you are informed of your application status immediately. This avoids stress and you can plan your finances in a better manner. If you’re wondering whether it’s possible for a person with bad credit to apply for a loan then you should understand that any person who applies for a payday loan can get a loan for bad credit too. One of the most prominent problems that people face these days is the incapability of applying for a loan because they have a bad credit history or they don’t have one. When you’ve applied for a loan in the past and you fail to pay it back on time this affects your CIBIL scores and it makes it difficult for you to acquire a personal loan again, however when you apply for a payday loan you can always get one even if you have a bad credit history. Payday loans are the only loans that don’t judge you based on your past financial interactions and this makes it easy for you to apply for one knowing that you will get an approval. 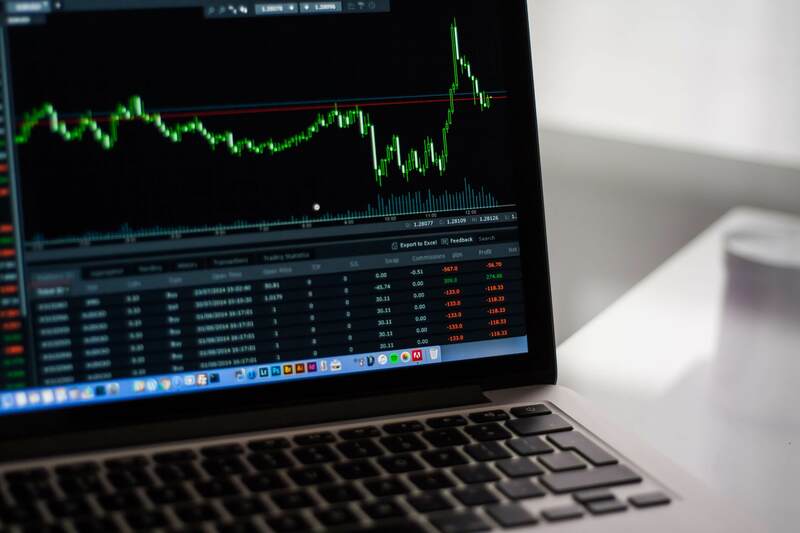 Unlike most other financial organizations and banks that take days to get the loan approved, these loans are approved on the same day that you apply for it and this makes it easy for you to use the money especially in times of a financial emergency. The best thing about payday loans is that you don’t need to visit a bank or company in order to get an approval, all you need to do is apply for the loan and a representative will come home to collect the documents. As soon as the documents are collected, the money is transferred into the account. Payday loans are the best thing to rely on when you are in a financial emergency. With the help of payday loans, you will be able to get through your financial problems with ease and you will also be able to plan the future in a better way. Since payday loans are short term loans, you will not stay in debt for a long time. This means that your current financial situation will be sorted and you will secure your future as well. With the help of payday loans you will be able to help your family and ease everyone's stress. One of the biggest problems with banks is your credit history check. If your credit history is not up to the mark, a bank will reject your loan application without giving it a second thought. There are a number of people that wait anxiously for a couple of days only to be told by the bank that their application has been rejected. Payday loans also help ease your stress by providing you with money on the very same day that you apply for the loan. Unlike bank loans that take a couple of days to get approved or rejected, a payday loan will approve the loan and disburse the amount also on the same day. This will give you the ability to solve your financial crisis and also help you to plan your future finances in a better way. With payday loans you will not have to spend anxious days wondering whether or not you will get the money and if you need to look at another source of getting the income. There are a number of people who are always eager to apply for a loan however they don’t manage to get one because they have a bad credit history or a bad CIBIL score. However with the introduction of payday loans in India you can now apply for a loan and get it approved. While there are a number of different loan options available in the market, this is one of those loans that you are eligible for even if you have failed to comply with the financial rules with a prior loan. For any person who is looking for a loan for the first time, the chances with any other loan are always going to be slim; however when they apply for a payday loan the loan is always approved. The highlight of a payday loan is that it is a flexible loan which means that you do not need to pay high interest rates for the loan if you do not plan to take the loan for a long time. You can pay back the loan on your own flexible time. These loans are hassle free and quick loans. All you need to do is apply for the loan and keep your basic documents ready. In emergency situations, these are the loans that can come in and save the day. Because you pay the loan back at your convenience you can pay back whenever you want. When you are in a difficult situation financially there are a number of thoughts that run through your head. One of the biggest problems is running around from bank to another to complete all the formalities for your personal loan application only to be told two days later that your application has been rejected. The last thing you need during this time of emergency is a bank wasting a couple of days. Every minute is precious and this is where payday loans play a huge part. One of the biggest advantages of a payday loan is that you do not need to move out of your house. All you need to do is go to the Rupeelend website and state your requirements for the loan. Once your application has been received, you will be informed about the documents required. However you do not need to go anywhere to submit your documents. Someone from Rupeelend will come to your home or office and collect all the documents. 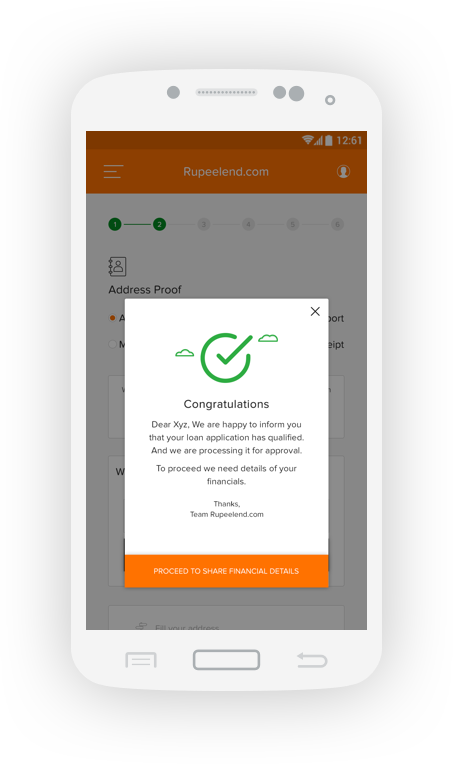 Rupeelend does not take long to verify the documents and your application gets approved on the very same day. The money will be credited to your account on the very same day and all your financial problems will be solved. The best part of payday loans is that you do not need to stress at all. It offers the convenience of you staying at home with your family and Rupeelend will take care of all the backend work for you. There will be no scenario where you will be called to the office for any formalities. Ocus Quantum Mall, Sec 51, Gurugram 122001, 10th floor. Rupeelend 2018. All rights reserved. 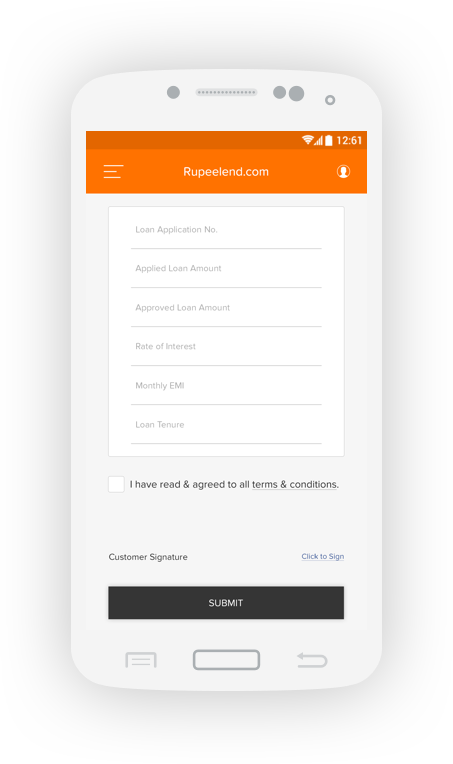 RupeeLend with their state of the art quick decisioning AI engine can facilitate the short term loans requirements for the customers with ease. Customers get free from the long process of application and get benefited through the quick loans. A payday loan (often called as payday advance, salary loan, payroll loan, short terms loan, cash advances) is a small short-term loan which customers need to meet exigency or critical needs. 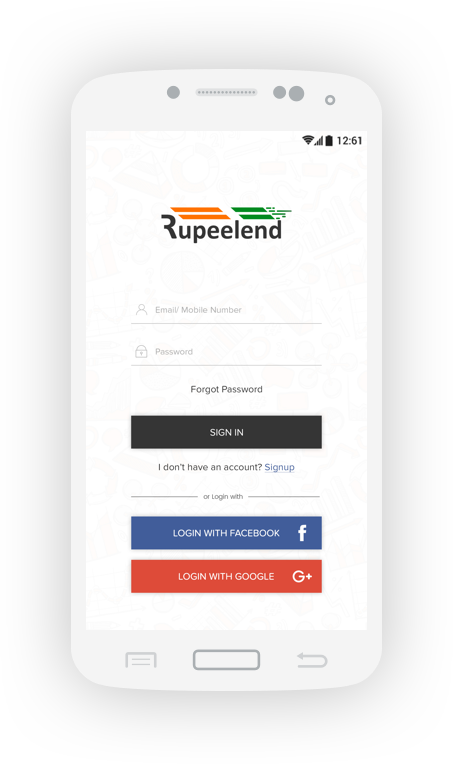 RupeeLend offers a unique business proposition for the customers who are in need of Pay Days loans in India. What is Same Day loan? Same Day loan as the name indicates - is a short-term personal loan that helps you access funds instantly on the same day of your loan application. Same Day loans are very helpful when the customers are in dire need of credit or in cases of exigency. It is often not feasible for a customer to wait for long tenure in case of exigency and hence, many borrowers prefer to opt for same-day loans in such cases.